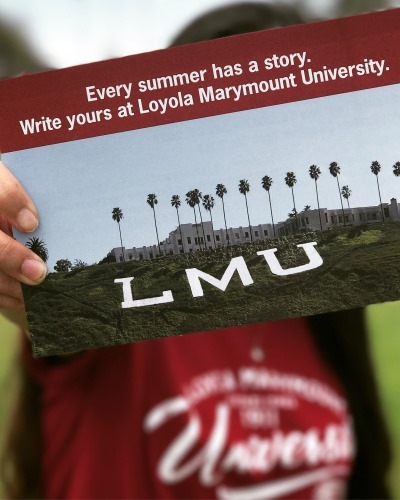 Welcome to Loyola Marymount University Summer Programs! We hope you are as excited as we are to start planning a memorable summer at LMU! 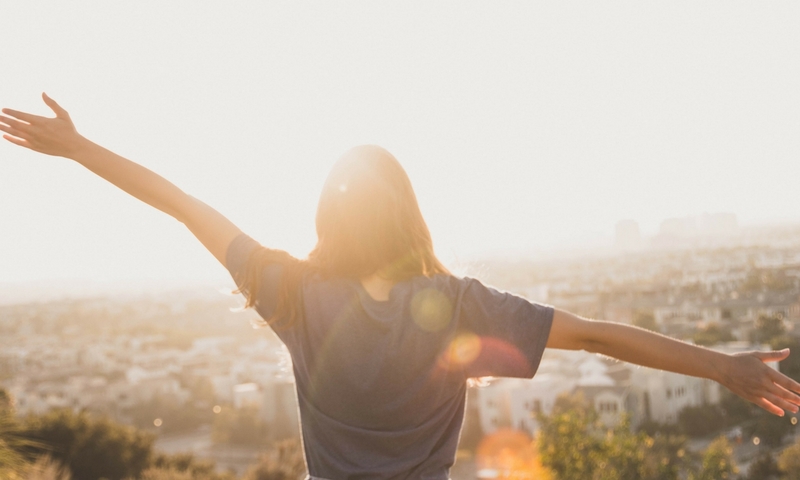 Whether you are a high school student looking to apply, an interested parent wanting to know more, or a curious guidance counselor in search of the perfect program for a motivated mentee, we hope to answer all of your pre-college summer program questions here. Admitted students should return all enrollment forms and final payment for the program by 5pm on Friday, May 31. We've extended our deadline on select programs. Check individual program pages to learn more and submit your application before our extended April 15 deadline. Find out how you can earn college credit at LMU this summer. Read our Frequently Asked Questions page for detailed information on pre-college student life and program expectations.